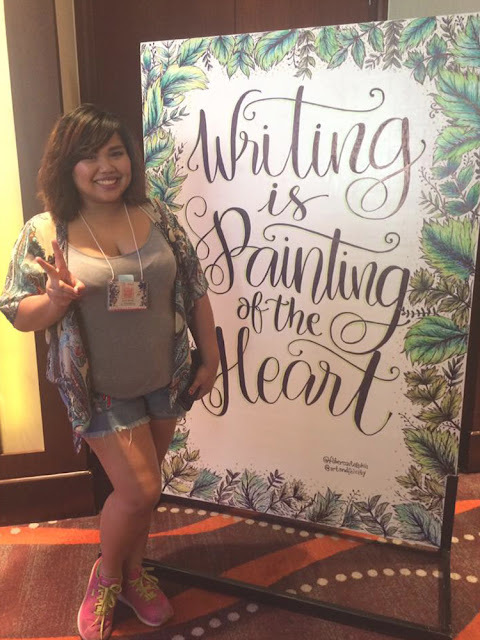 I promised myself that I would be blogging, at the very least, weekly. I guess I kind of failed. I haven’t posted anything for almost a month now and it’s not because I’m quitting, but more of I’ve been too busy and stressed with a lot of things. I don’t think I’d want to quit blogging. This has been, in a way, a stress reliever plus I get to write about the things I'm passionate about. 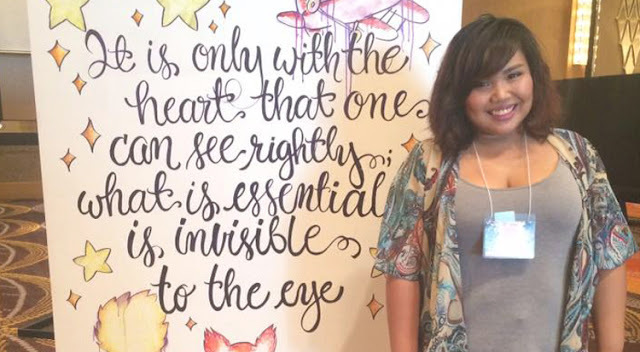 Yes, there would be times when I would be required to blog (sponsored posts and such), but I still make sure that whatever it is that I write about, you’d still be able to read a part of myself in it. In short, may a post be sponsored or not, everything that you’ll be reading here is 100% personal. That’s why if I don’t feel like writing, my blog does get affected. After almost a month-long hiatus from blogging, can I say I’m back? Let me start with this outfit post (and as most of you already know, when I say OOTD, it’s really what I wore on that specific day… The whole day). 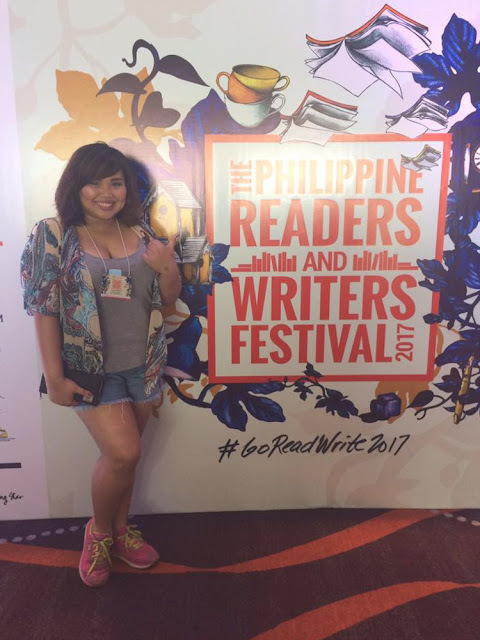 This is me attending The Philippine Readers and Writers Festival last August 27 (yep, I attended just the last day) for PIERCE BROWN. If you’ve been following me on my social media accounts or if we’re friends on Facebook, I bet you’ve read a lot about how I fangirl over him. 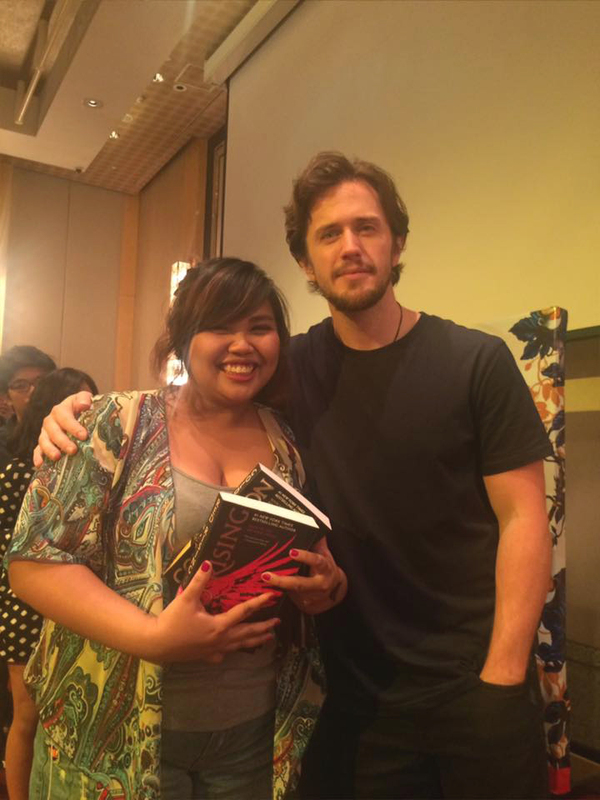 Pierce Brown is the author of one of my favorite books, Red Rising. It’s actually a series which currently already has 3 books and the 4th to be released on January next year (2018). I chose this outfit because I need something casual and easy to move around with. I arrived at the venue a few minutes passed 7:00 AM (just to avoid the longer queue which often happens during book signing events) but Pierce Brown’s book signing is still at 2:00 PM. Yep, I am that paranoid. Anyway, even though that was already actually a bit too early (I guess), I was already the 50th in line for Pierce Brown. Oh and a fun fact… The day before the event I got a tattoo in relation to Red Rising. This tattoo is a symbol for the Pinks (one of the factions from Red Rising). The Pinks exist to please their masters and often described as unparalleled in beauty. They have been objectified (both men & women) and forced to just say "yes" to everything. Their consent never mattered. In a way, some of us might have been slaves to what the society deemed as beautiful and we've constantly adjusted and changed ourselves to impress and please other people. This is my way of reminding myself that I am beautiful in my own way and the society can no longer prey on my insecurities. This is also me standing up against objectification. After having been sexually harassed for x number of times, I will no longer stay quiet and I will fight for my right to say, "No, you do not have the right to lay a finger on me." I’m glad that Pierce Brown actually liked it and why I chose to stand up for the Pinks. Plus, my books are signed. FINALLY! Anyway, enough about me. How have you been lately? This makes me feel cool. is thankful to you for sharing such kind information. I am quite happy to post on this website. Hi Gellie! 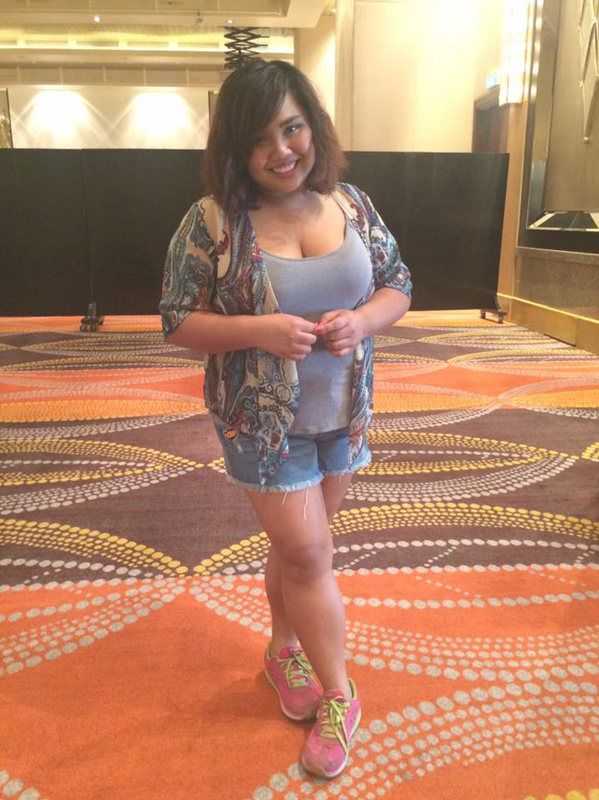 ♥ Super cute ng outfit mo! And pareho tayo, may times din talaga na I don't feel like writing, siguro lahat naman ganun. Or minsan gusto mo pero wala talagang lumalabas na ideas. But anyway, I also agree dun sa sponsored or not you still get to share your story/experience. :) Hope to hear from you soon! I feel you, girl! Sometimes, life just gets the best of us and it's better to not hit publish if you didn't have much time to think everything out and truly wanted to do it from the start. I've shared content just for the sake of having something up before and it's quite stressful and I didn't feel as accomplished, so I can relate. As for outfit, it's super cute! Thanks for sharing, babe, and I hope you have a great week ahead! Cute photos and cool tattoo! I agree to do something you love! Pierce Brown is so cute! hihihi!